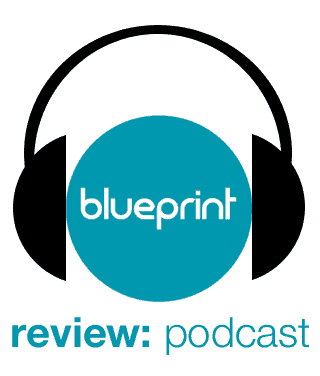 It feels like Christmas here at Blueprint: Review as the competitions just keep on coming! 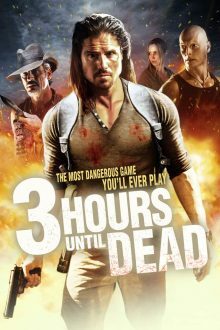 This time around we’ve got a digital download of 3 Hours Until Dead to give away, courtesy of Left Films. 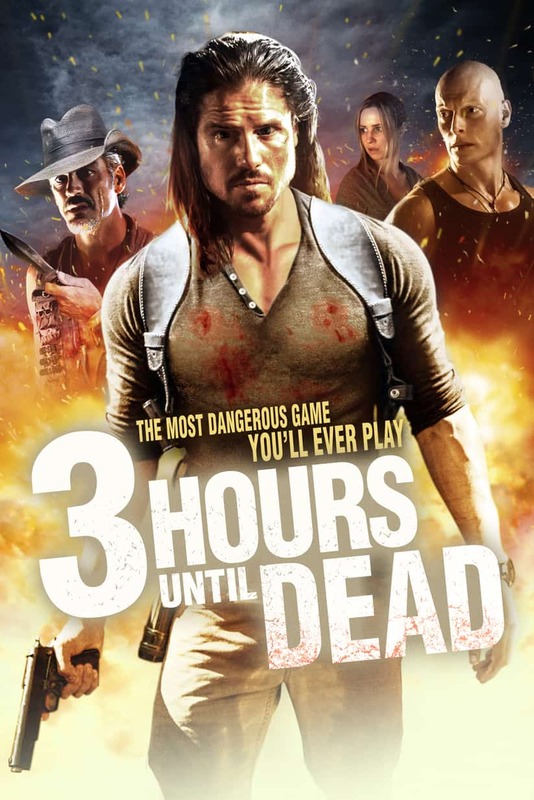 Professional wrestler John Hennigan (WWE, Impact, Lucha Underground) leads the cast in Steven LaMorte’s action-packed survival thriller. Out now on UK VOD from Left Films. 1 winner will be picked at random when the competition has closed. The competition is only open to residents of the UK – one entry per person and Blueprint: Review contributors are not eligible. The competition ends on 25th May 2018 at 12pm. The winners will be contacted by email soon after that date.